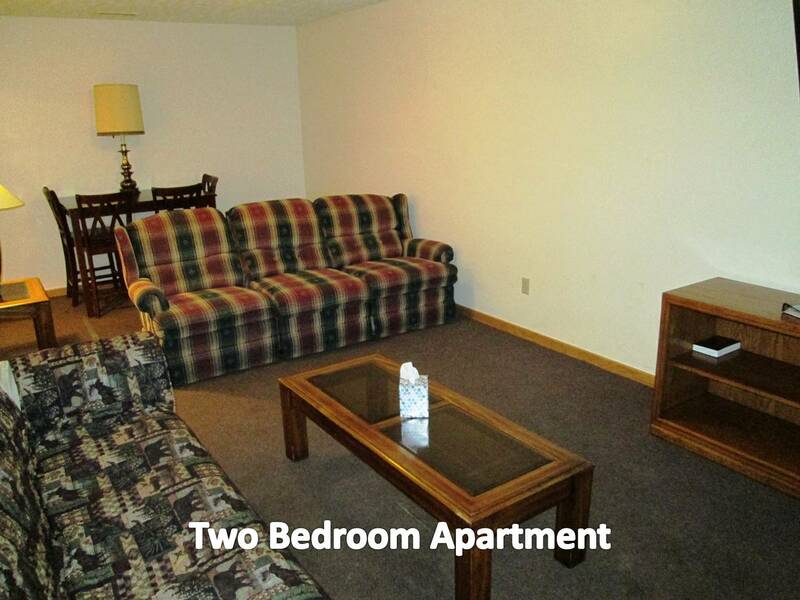 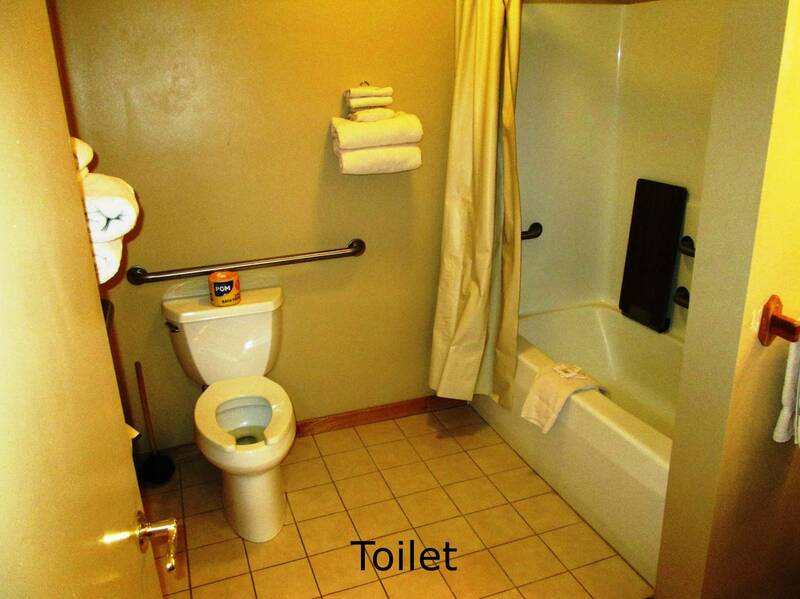 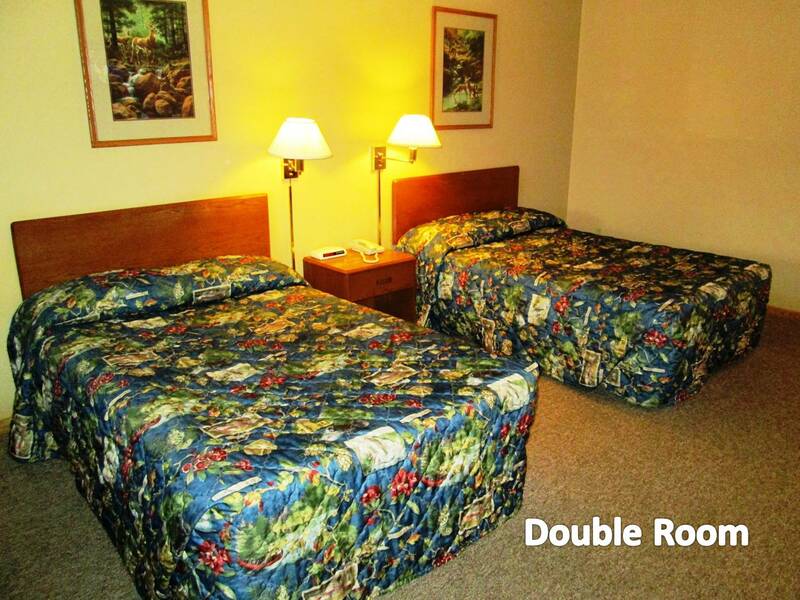 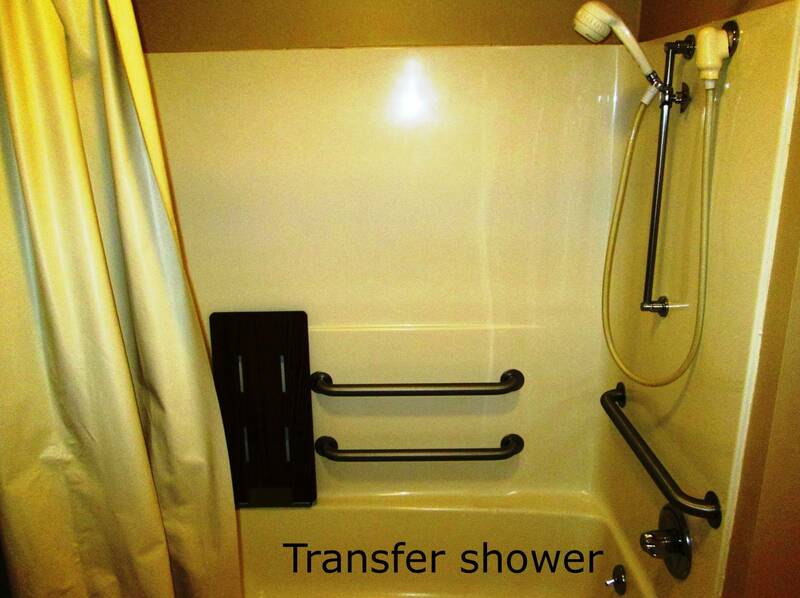 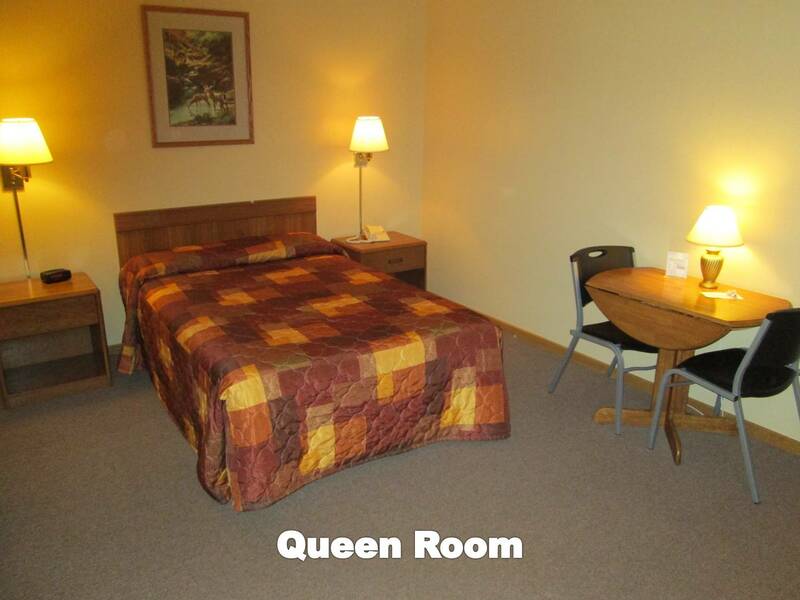 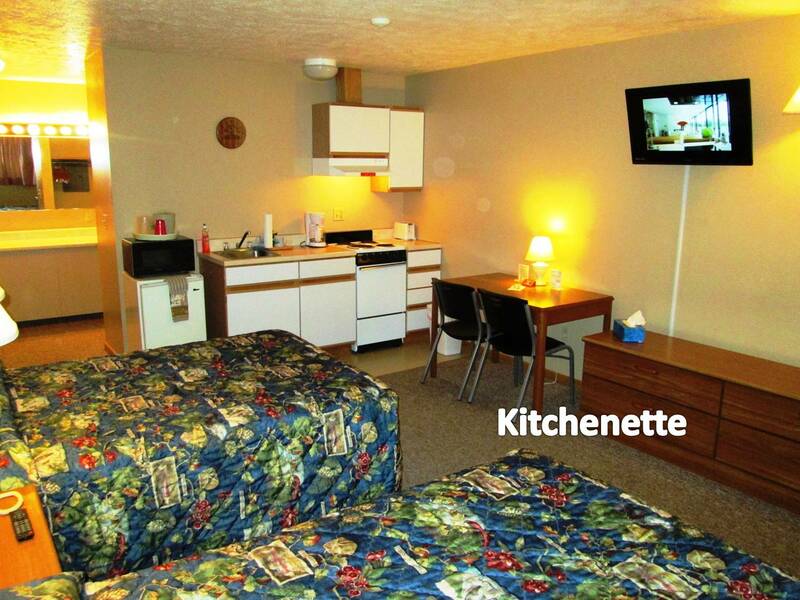 Two rooms that meet Americans with Disabilities Act standards are available. 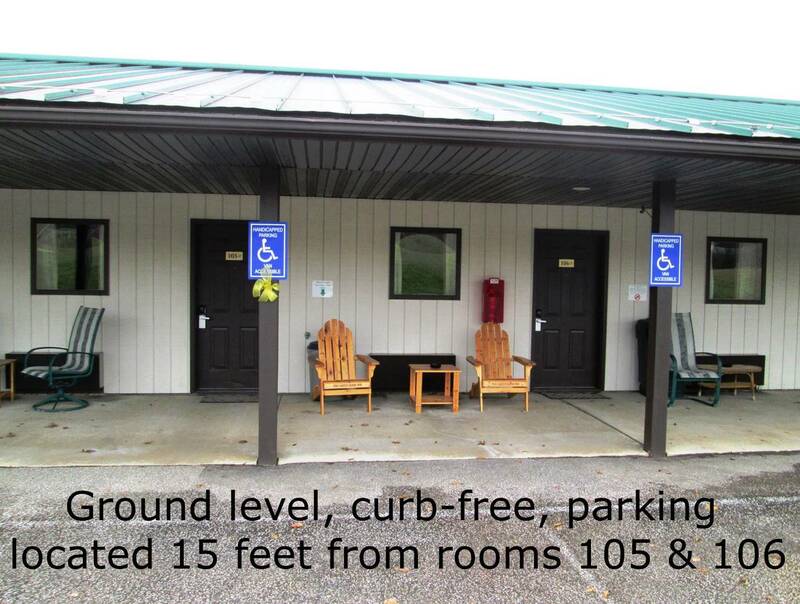 They include ground level entry; level curb-free parking directly in front of the rooms. 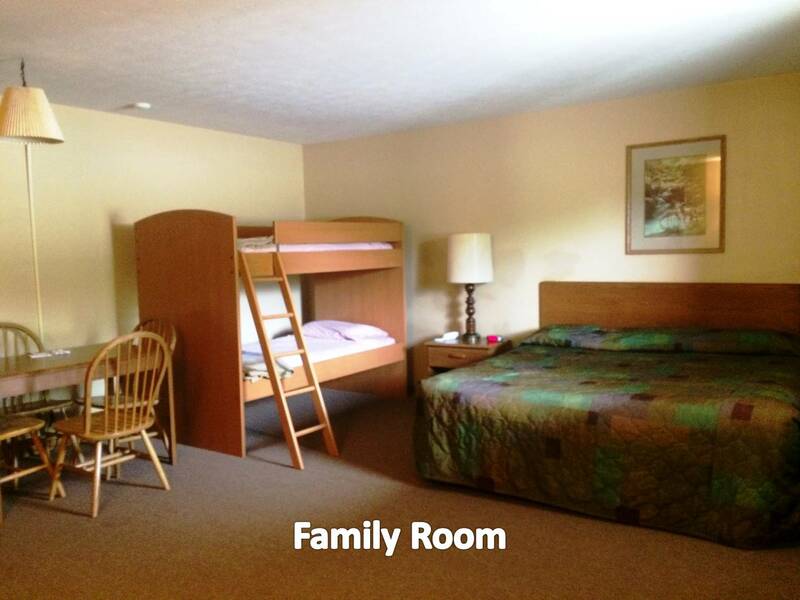 We offer discounted rates for stays of 7 days or more. 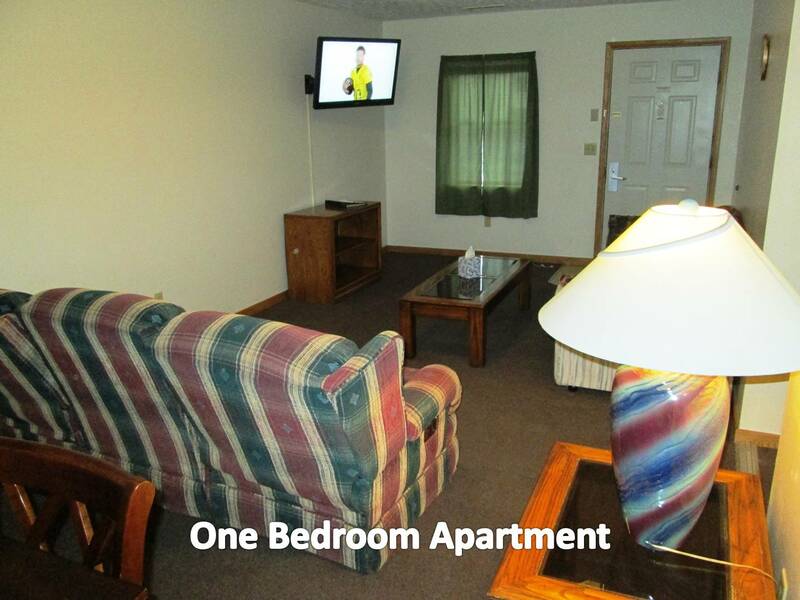 Please ask about our special monthly rate for December, January & February starting at $600 per month. 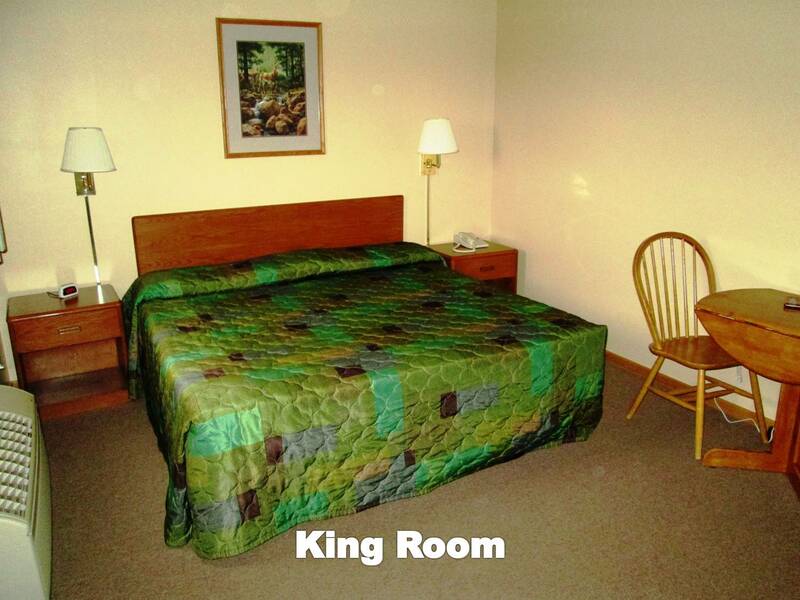 To book at the discounted rate please call The Green Roof Inn directly at 1-814-774-7472 or toll free at 1-855-774-7829.